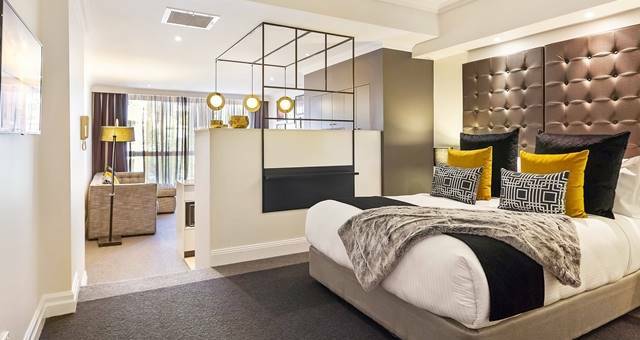 Sydney Airport has announced that Mantra Group will manage its new 136-room hotel at 3 Ross Smith Avenue, due to commence construction in April 2016. 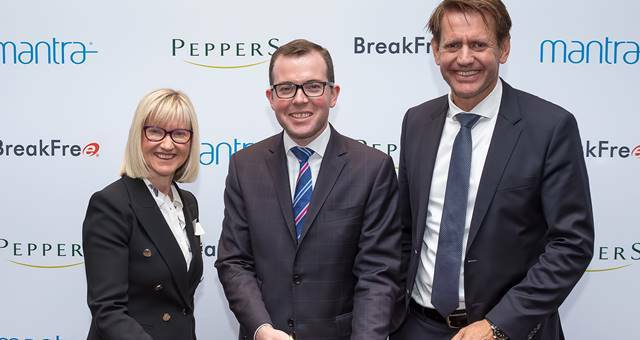 “Sydney Airport aims to provide customers with more choice and value by offering a diverse range of hotel products close to our terminals,” said Sydney Airport managing director and CEO Kerrie Mather. 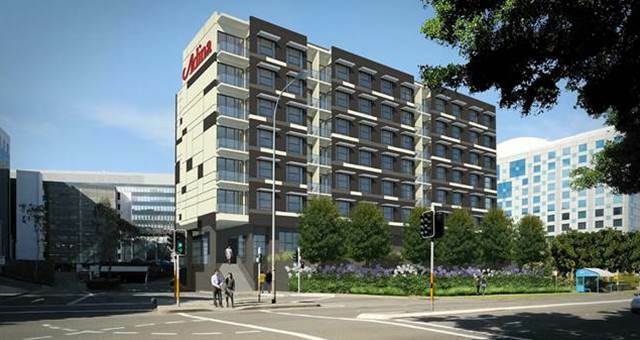 The proposed new Mantra hotel will be located adjacent to the Ibis Budget Hotel, conveniently located within walking distance of the T2/T3 Domestic precinct. 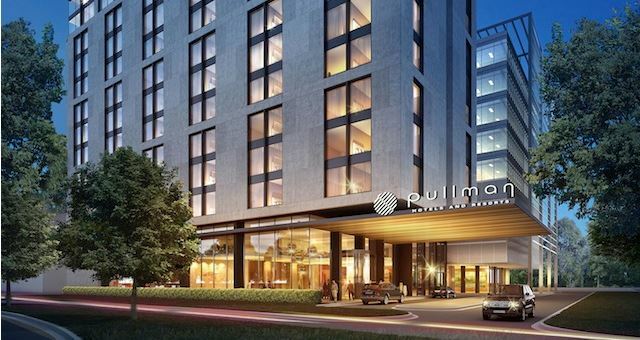 The hotel will offer the latest design features, a bar and high quality room furnishings catering to the modern traveller. 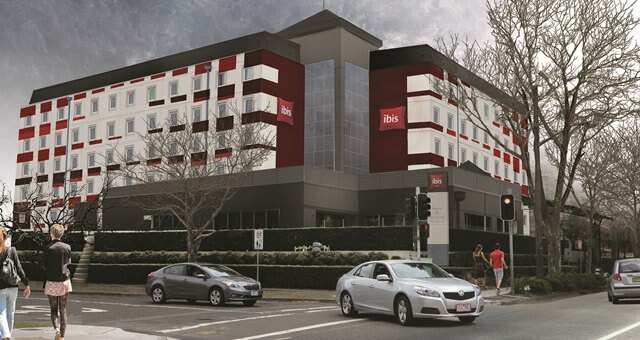 The new hotel will complement Sydney Airport’s existing on-airport hotels, the 318-room Rydges hotel at T1 and the 199-room Ibis Budget Hotel at T2/T3. 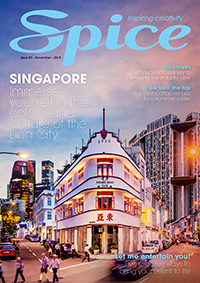 There has been significant interest from hotel operators in hotel development opportunities at Sydney Airport, which have historically performed strongly. 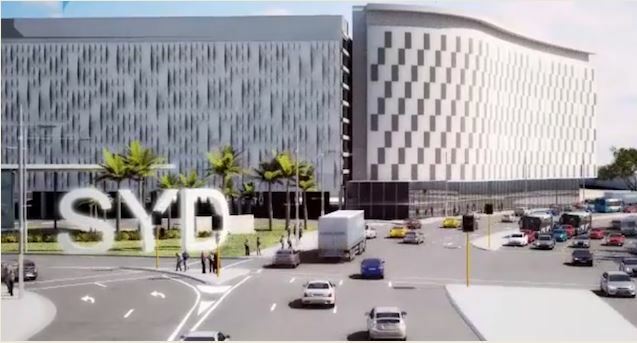 Sydney Airport appointed Mantra Group following international requests for proposals. Mantra Group now offers 127 properties and has grown throughout Australia, NZ and Asia since listing in 2014.